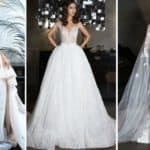 We could not resist sharing this fantastically beautiful, gorgeous and spectacular collection of wedding dresses designed from Milla Nova. 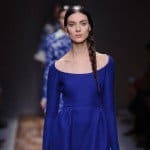 This amazing Ukrainian bridal fashion house is recognized for producing the most beautiful and exquisite wedding dresses. 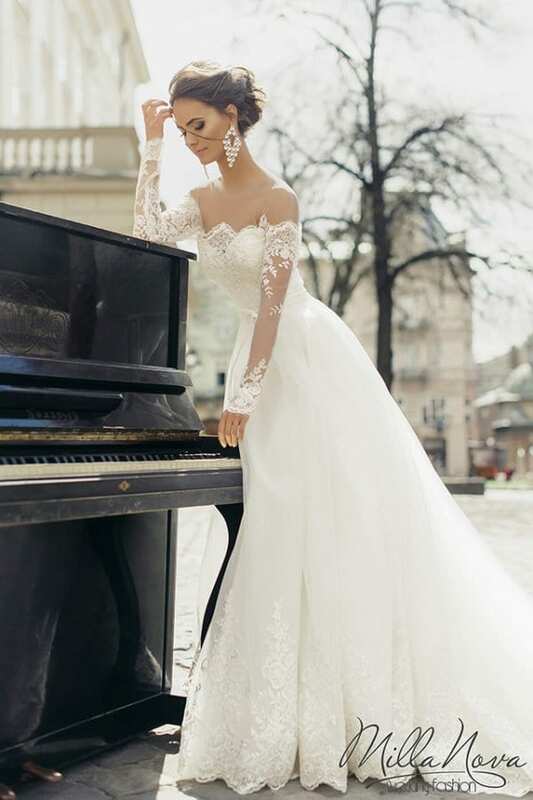 Not only in the country of origin, but all over the world this stunning bridal gowns are being sold and are synonym of gracefulness, elegance, style and eleemosynary. 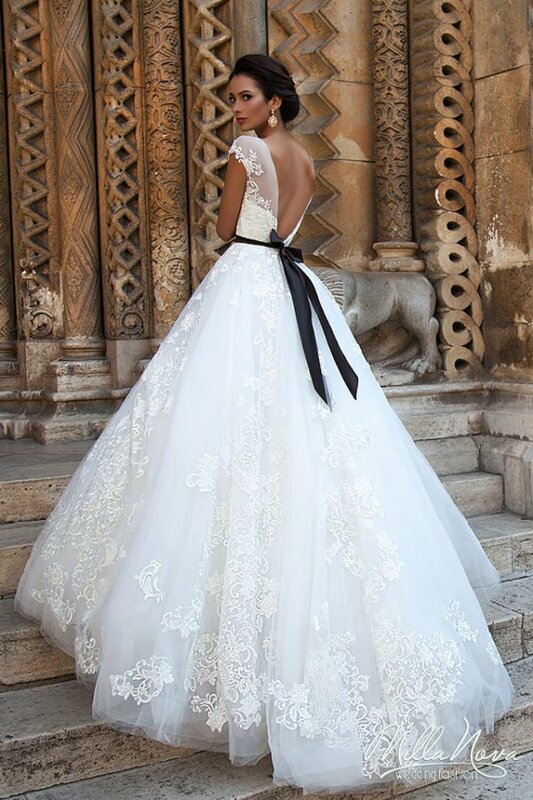 Marvelous texture and delicate attention to details, fantastic illusion neckline and intricate appliance, interesting touches on every element from neck to back, are beautifying the witchcraft of bridal gowns made by Milla Nova inspiration. 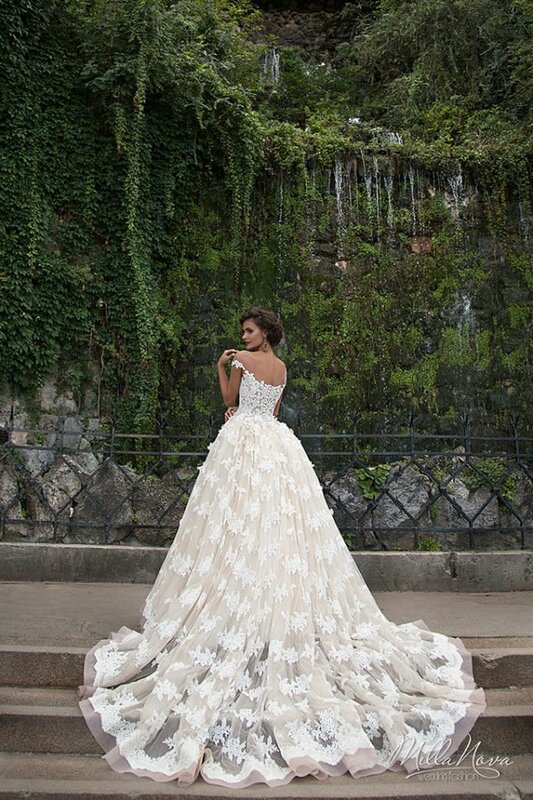 The latest 2016 wedding dress collection is simply magical. 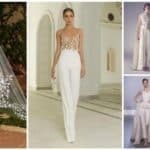 Even if you are not one of the future brides, surely the desire for wearing some of these pieces will be awaken after seeing it. Glamour, love and a lot of sensuality posses every piece from this assortment. 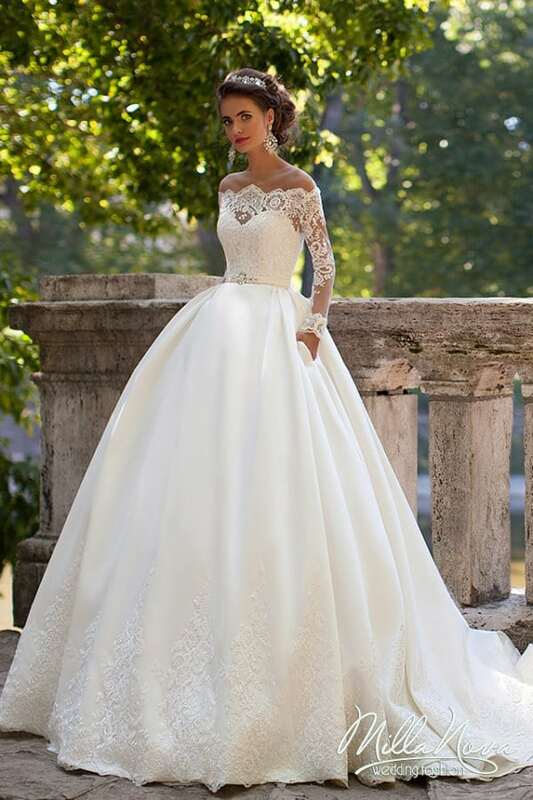 Elegant lace details, impressive quality materials and unique feminine design for the brides in love and gown creations. Spectacular, stylish, original and exquisite dresses especially designed that meet the needs of lots of future brides. 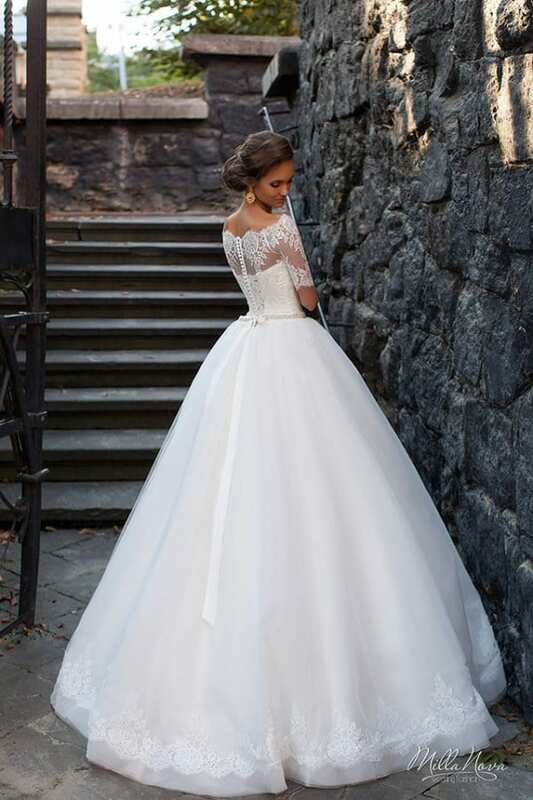 Scroll down to find your dream dress that if wearing it gives for sure the feeling of princess.